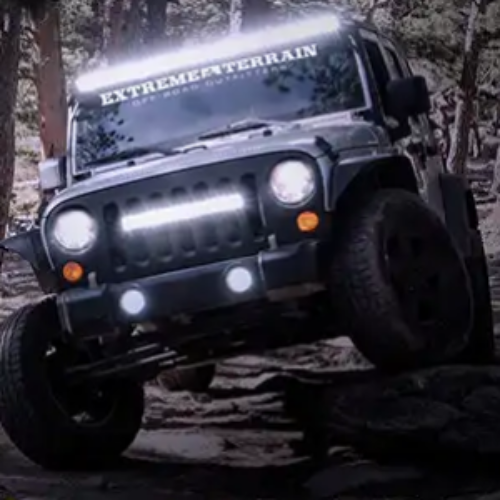 You can enter the Raxiom Giveaway from Extreme Terrain for your chance to win $5,000 to spend at Extreme Terrain sitewide to use to upgrade your ride. You can choose from custom parts for your drivetrain, engine, lighting, exhaust, lift kits and so much more! Entry ends March 31, 2019. 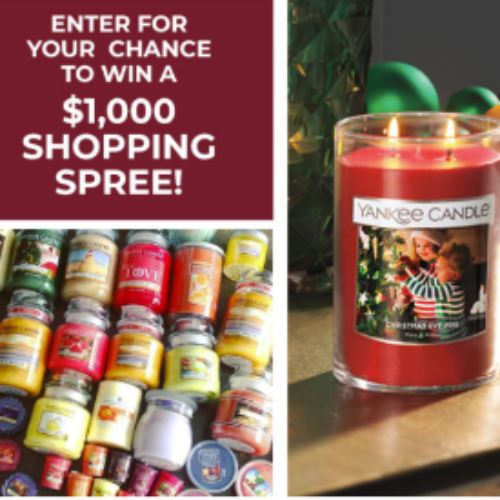 You can enter the #YankeeHaul Sweepstakes from Yankee Candle for your chance to win a $1,000 shopping spree at Yankee Candle in the form of a gift card. Plus all entries receive a coupon for $5 off a personalized candle (that’s a free label!). You shopped, you saved… and now it’s your chance to win a Yankee Haul. Entry ends January 22, 2019. 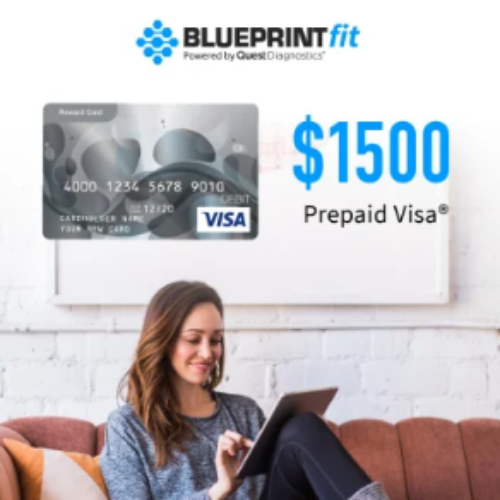 You can enter the December Sweepstakes from BlueprintFit for your chance to win a $1,500 prepaid Visa Gift Card to use towards anything you need to make your holidays brighter! 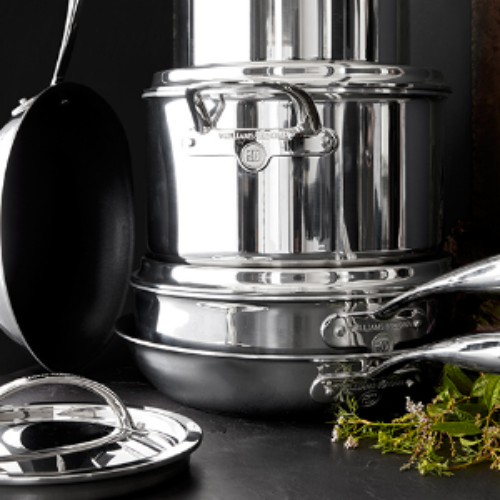 You could use it for a shopping spree for yourself, groceries, gifts or whatever you want. Entry ends December 31, 2018. 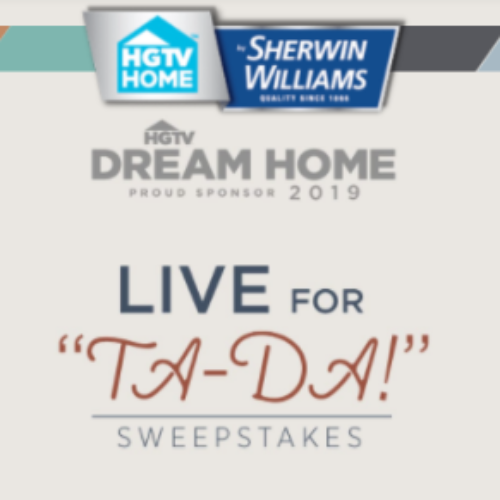 You can enter the Kitchen Makeover Sweepstakes from Food Network Magazine for your chance to win a $5,000 Williams Sonoma gift card to use for the ultimate kitchen shopping spree. Entry ends January 07, 2019. 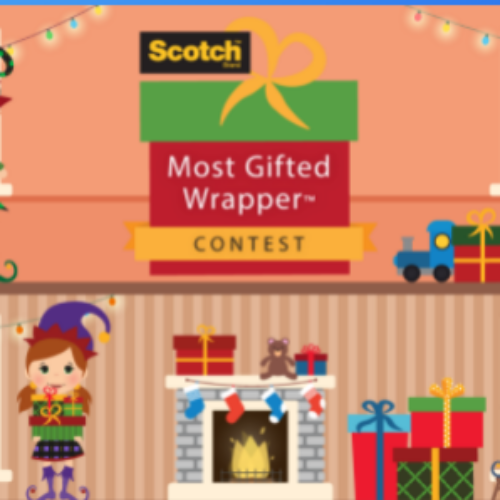 You can enter the Most Gifted Wrapper Contest from Ellen Tube for your chance to win $16,000. All you have to do is submit a photo of your beautifully wrapped holiday gift and tell them why you deserve to win the cash! 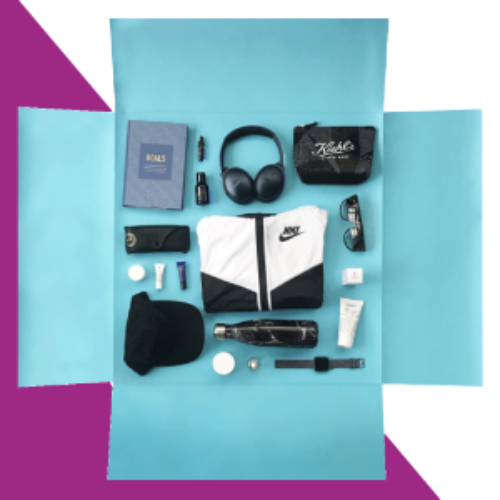 You’ll also have a chance to be 1 of 5 winners of a gift from the 12 Days Of Giveaways or 1 of 12 winners of a $300 Visa gift card. Entry ends December 28, 2018. You can enter the Healthy & Happy Giveaway from Jenny Craig for your chance to win one (1) of five (5) $2,000 Nordstrom Gift Cards. 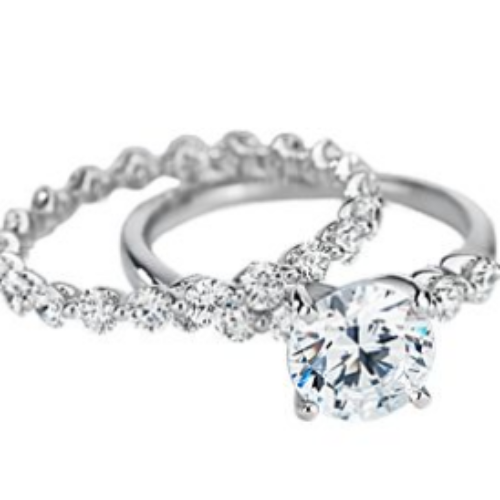 You can use it for top brands like Fitbit, Swell, and Nordstrom or anything else you want at Nordstrom. Entry ends December 28, 2018. 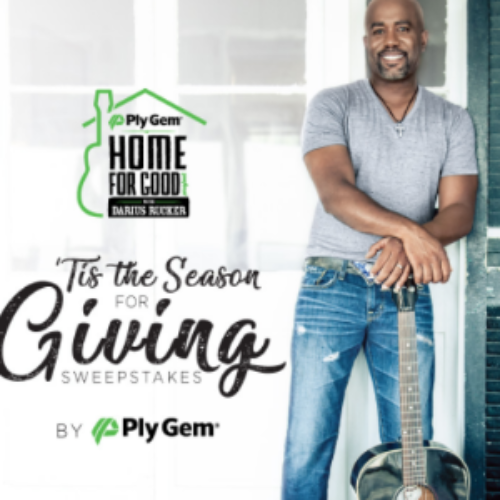 You can enter the ‘Tis The Season Sweepstakes from PlyGem for your chance to win a $1,500 Visa Gift Card or one (1) of five (5) autographed album bundles from Darius Rucker. Entry ends December 20, 2018. 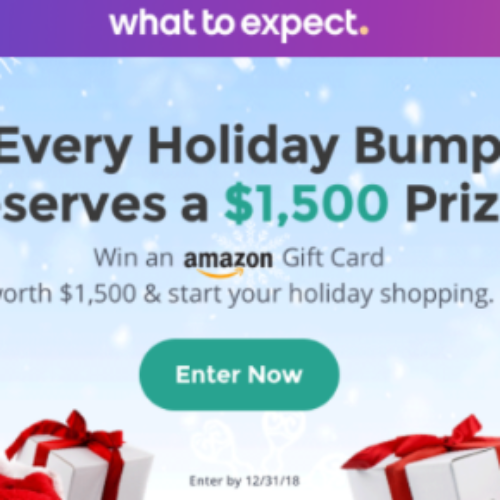 You can enter the Baby Bump Giveaway from What To Expect for your chance to win an Amazon Gift card worth $1,500 to jump start your holiday shopping spree. You can use the gift card for baby products, something special for mommy or simply anything you want or need. Amazon gift cards never expire so you can use them now or wait for the future. Entry ends December 31, 2018.